National Artist for Visual Arts Benedicto Reyes Cabrera, or BenCab as he is more popularly known, marks his 50 years as an artist. 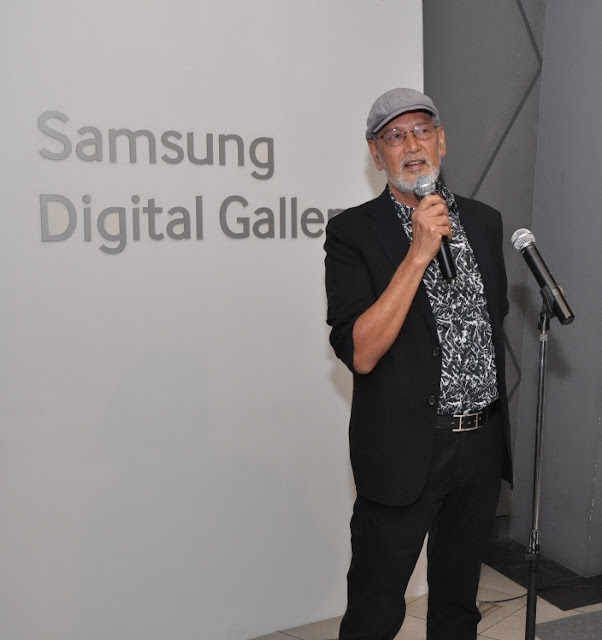 Samsung Electronics Philippines supports the Yuchengco Museum’s tribute exhibition to BenCab in celebration of his 50th anniversary. The interactive exhibit, dubbed BenCab in Two Movements, is on view at the museum which started last October 1, 2015 and will run until January 16, 2016. “BenCab’s work captures the depths of Filipino artistry. 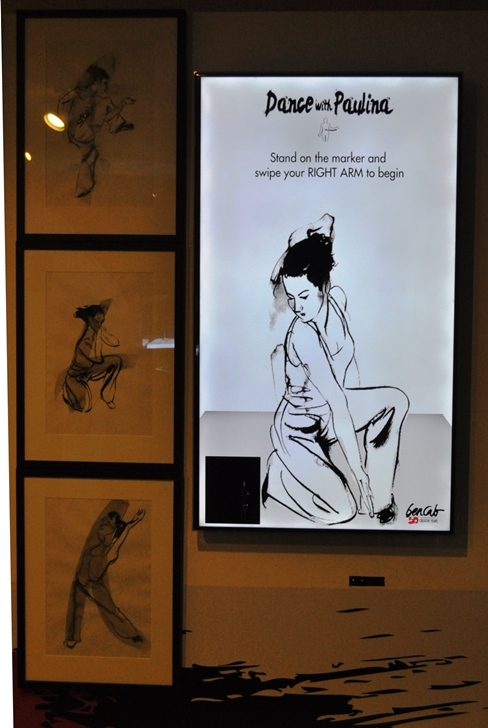 We are proud to showcase this using Samsung’s innovative technologies, and share his artistic vision which has delighted and enlightened Filipinos through the years. This confirms Samsung’s commitment to the promotion of artistic expression and cultural development. By leveraging its strengths in technology, Samsung provides an ecosystem for digital art creation and presentation”, Guibone concluded. The SUHD and UHD TVs also feature Smart TV functions powered by Tizen, giving viewers easy access to their favorite content. These functions will take center stage at the digital exhibit, BenCab in Two Movements set to delight museum audiences at the Yuchengco Museum. Alongside the digital exhibit, Samsung unveils the Galaxy Note 5 BenCab Limited Edition, as a means underscoring the seamless convergence of art and technology. This comes with a specially designed box, an art booklet, and a customized hard case.